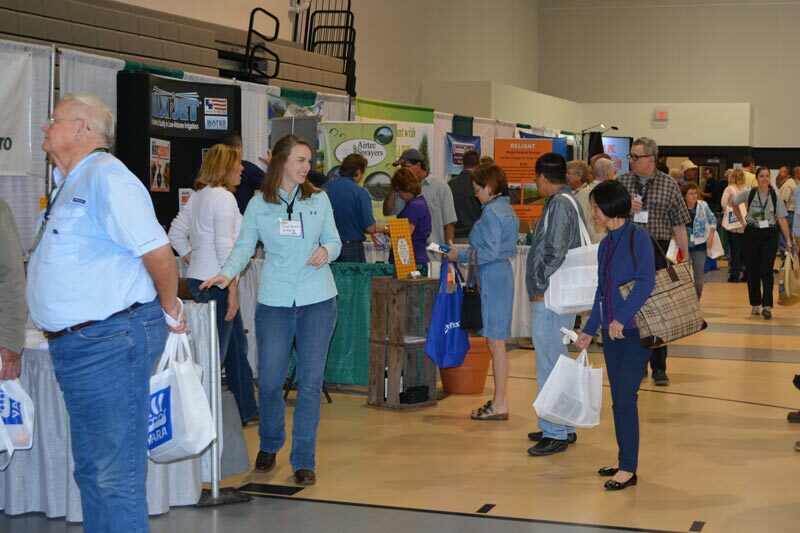 Thanks to everyone – attendees, sponsors, exhibitors, and presenters – who participated in the Florida Citrus Show in Ft. Pierce, FL, January 23-24, 2019. We appreciate the opportunity each year to collaborate with so many great people from the Florida citrus community and to share the latest production tips, research, equipment and services on citrus and HLB with fellow growers across the state. We look forward to seeing you again next year. Stay in touch by clicking here to receive show updates. More than 80% of attendees last year said they will attend again this year. Don’t miss this all-important event.